Hello, humans. Dj Cuttlefish here! Day, an artist on our team, was at the beautiful Georgian Terrace Hotel a while ago for the Singleton wedding reception. We have put together a playlist especially for you viewers of just 20 of the songs we played to have the dance floor movin’ and groovin’. Hi there, humans! 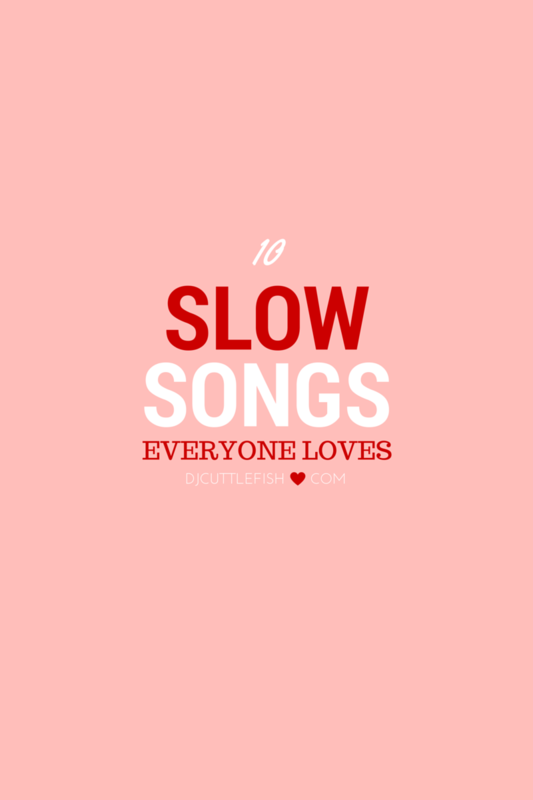 We are here to share 10 slow songs your guests are sure to love at your event – especially a wedding!! This song is a beautiful classic that everyone in the room will know. Your photographer will get the sweetest photos of your grandparents, parents, and aunts and uncles holding each other tight during this one. We don’t think this one needs an explanation as to why it’s a good slow song choice. It has the same effect as “At Last” and who doesn’t love Elvis? This song isn’t a “classic” (yet… ;)) but it’s by a new popular artist, Ellie Goulding, and has the sweetest lyrics. 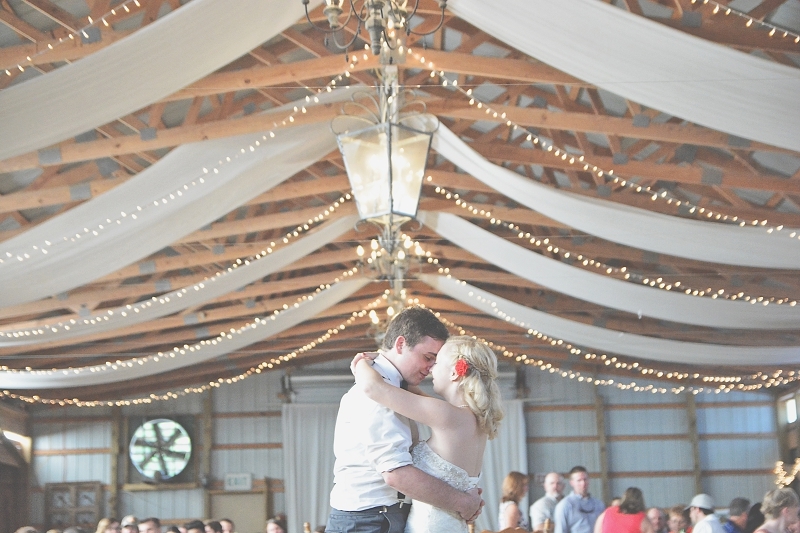 We’ve seen this one used for first dances and absolutely love it. Everyone’s sure to be feeling wonderful after this hit. 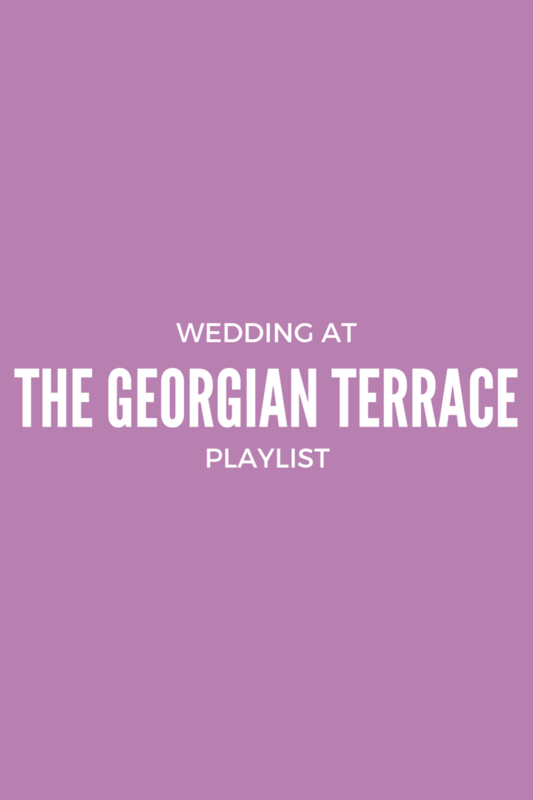 Featured in our most recent mix, this one has some great lyrics about realizing and locking in the love – perfect for the day you latch onto each other for life. Plus, it’s a newer hit for your modern couple. We recommend the acoustic version for a slow song. The original would be good party music – both are below. We just really like this one. It’s also a great sing along. 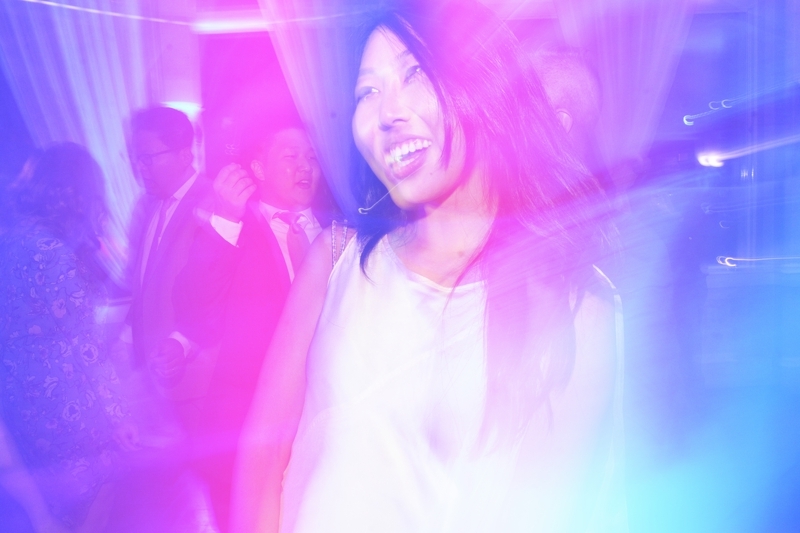 This slow song is an upbeat and happy one that’s good for giving your guests a break from party dancing while still keeping the vibes lighthearted. Your Song by Elton John is a heart grabbing classic. Play this and the floor is sure to be full of love birds. 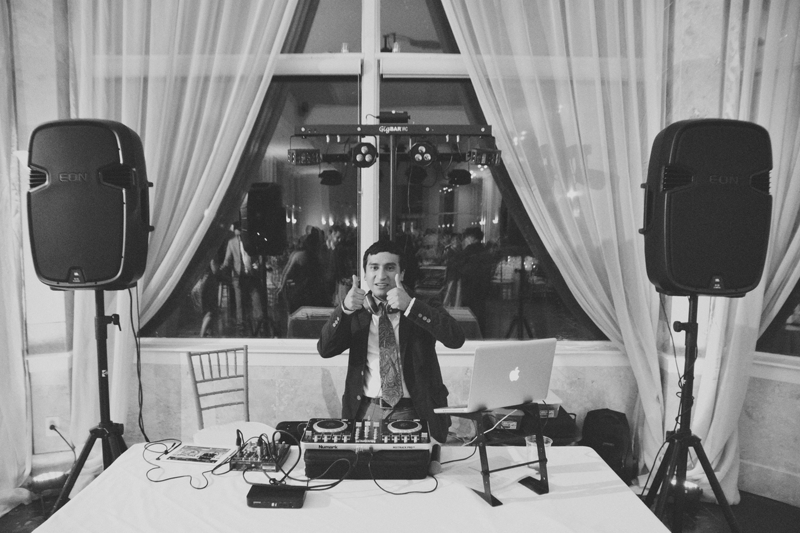 Or, mix it up (like Prince William and Kate Middleton did for their first dance) and surprise your guests with the modern cover by Ellie Goulding. Both are below. On a day that you’re vowing to love one another for life, we think the lyrics for this one has the sweetest sentiment. Plus, there are two different versions that everyone will recognize. Both are below. Which will you choose? Keep up with our blog for more posts like this one! ‘Follow’ us on INSTAGRAM and ‘Like’ us on FACEBOOK to stay in the loop! Hey there, Humans. DJ Cuttlefish team here. 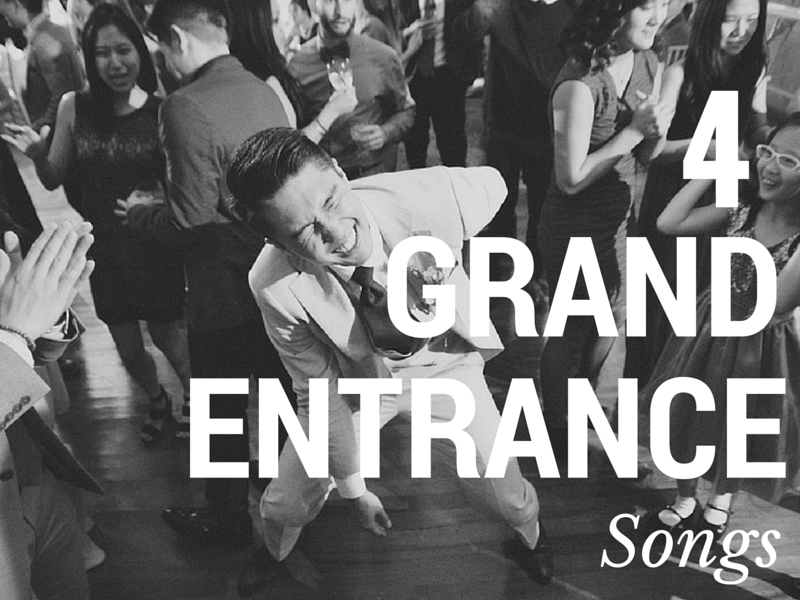 We’re back to share some more of our expertise with you – four songs we think are good for making your grand entrance into your reception. You know, to get your crowd pumped up about your love. When it comes down to it, it depends on what style you’re into. There are good intro songs in most genres – dance, hip hop, rock, pop, and oldies. Here are just four that we think hit the spot every time (and aren’t totally overdone). 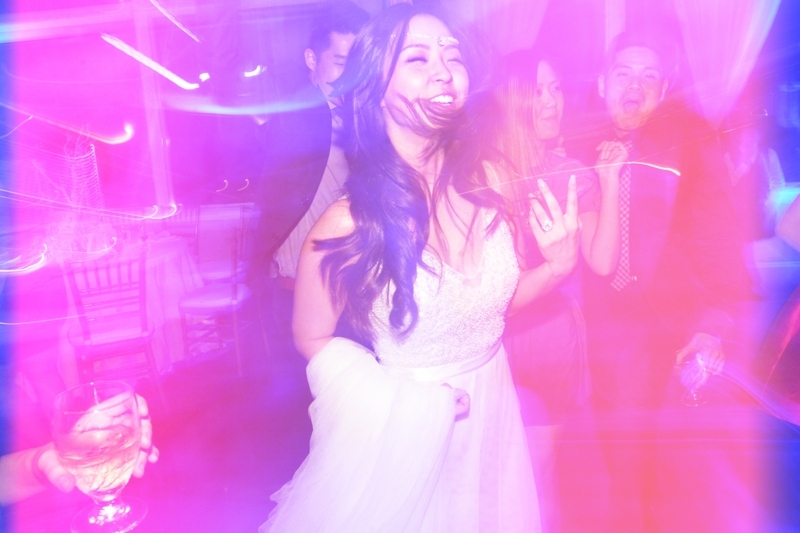 This one has a great beat for your guests to stand up and clap to while your bridal party gets their feet and booty movin’ as they come into the reception room. Imagine your best man, bridesmaid, or groom hitting the center of the floor with the Sprinkler to this song for their intro. 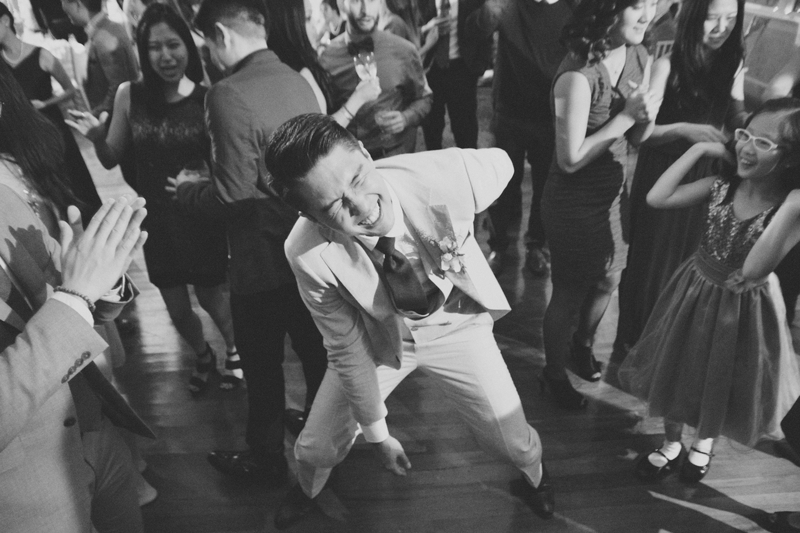 Your guests and bridal party won’t have a choice but to get pumped to this one – you know, cause they won’t be able to fight the urge to fist pump. It’s current and hip, too. This one is good if you’re trying to keep it a little classy. It puts some pep in your step, is good for spinning your dance partner around, and is a romantic classic. Can’t go wrong. 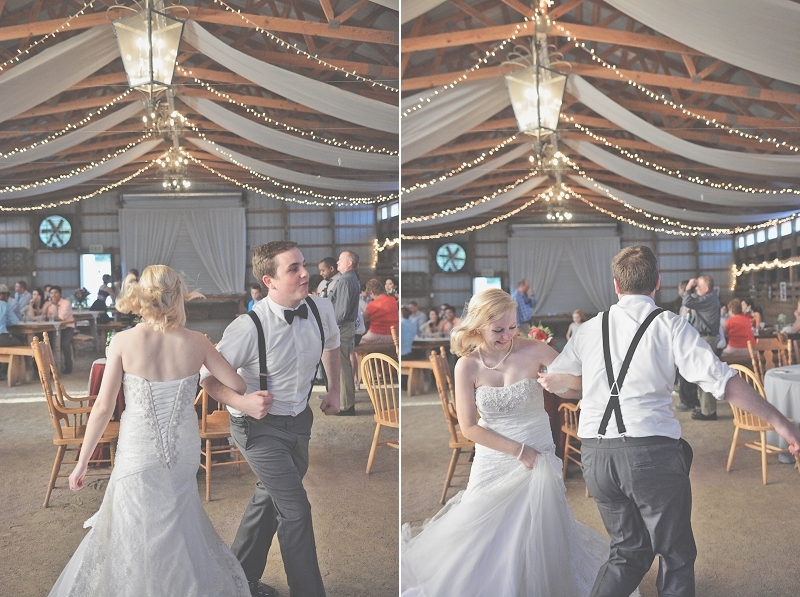 It’s also nice if you’re moving directly into your first dance after your intro, cause it’s a little calmer before a slow dance. This one is a good choice if you’re trying to get your crowd crunk. You can clap, sway, booty bump, and twerk to this. We’ll be back to share more with you soon, so keep up with us on Instagram and Facebook until then! 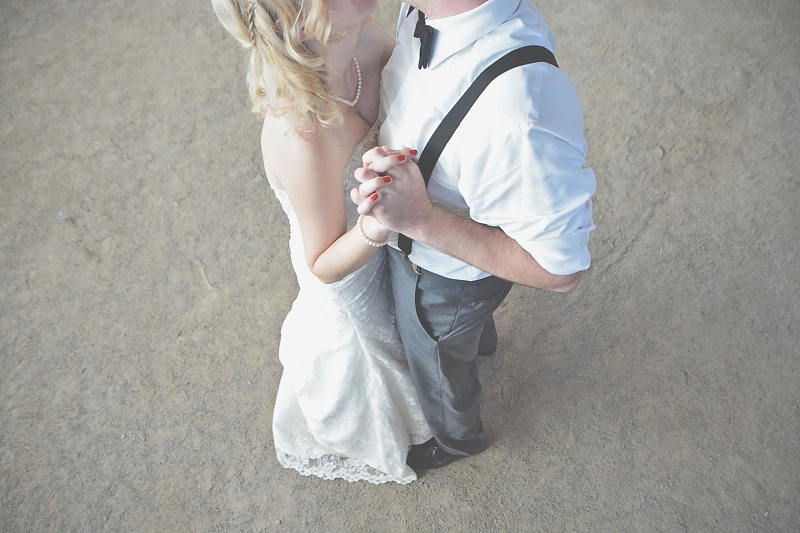 Kyung and Michael are super cool and so was their day before Halloween wedding at The Piedmont Room. We are so stoked to have been a part of it. 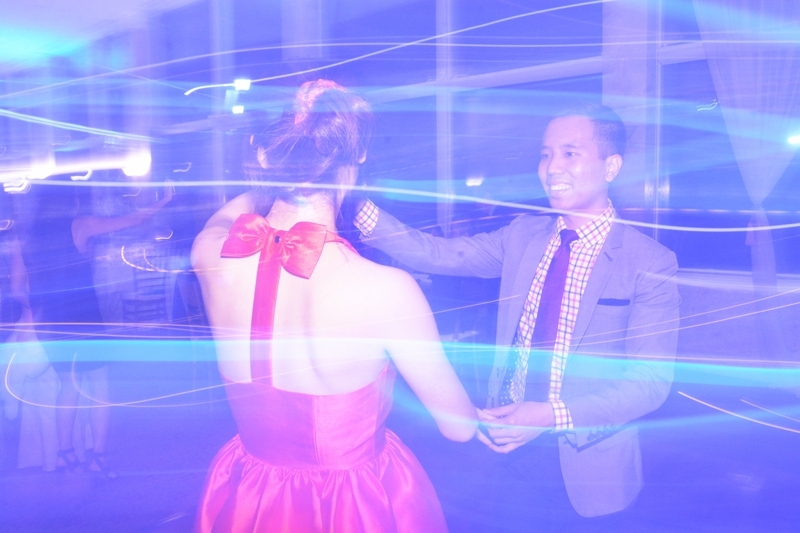 Here are some photos courtesy of Six Hearts Photography of it going down on the dance floor. P.S. 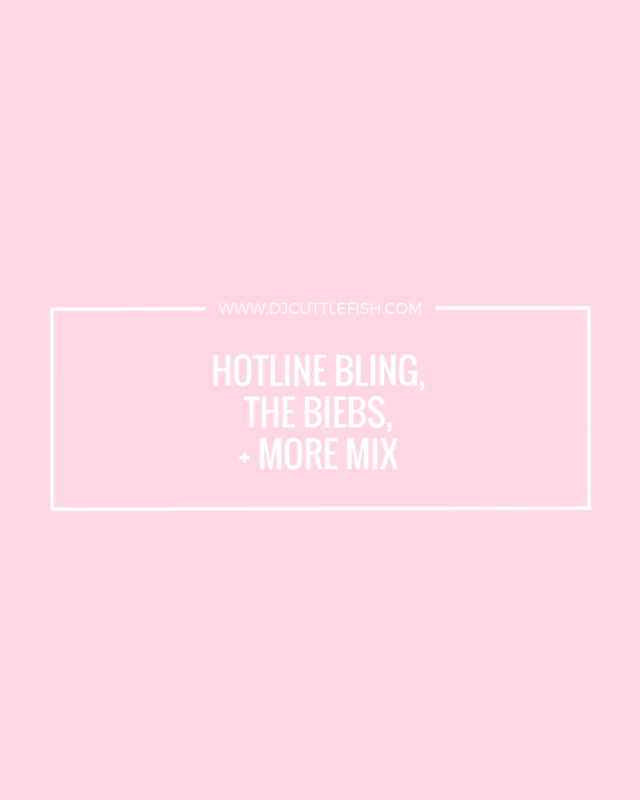 Stay tuned for a new mix coming to the blog next week!! 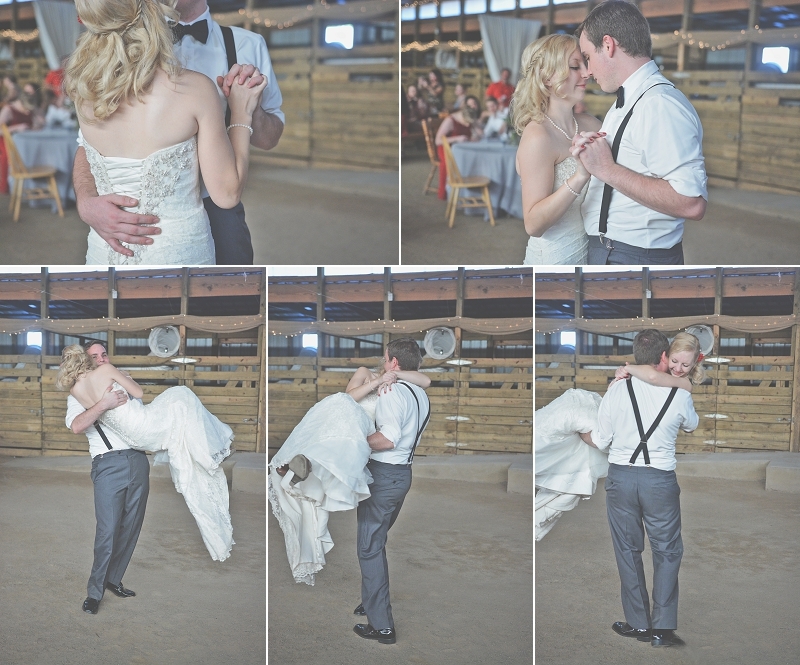 CLICK HERE TO VIEW WEDDING SNEAK PEEK PHOTOS. Hey there. 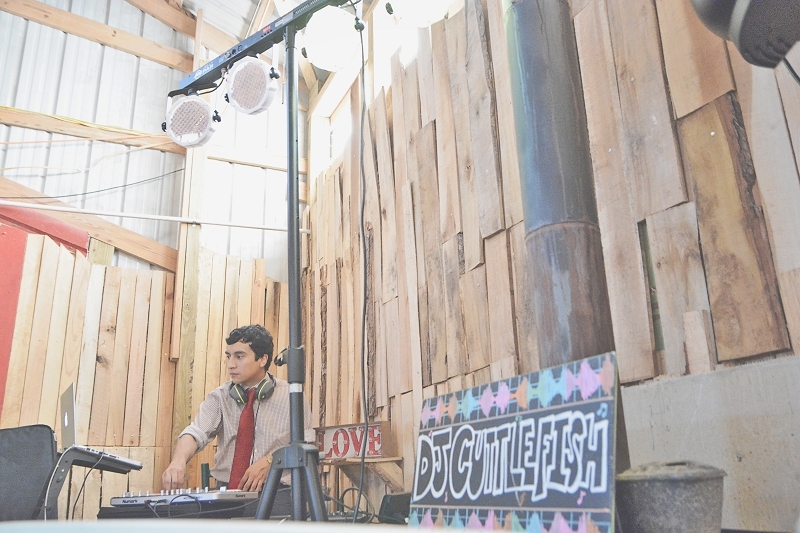 DJ Cuttlefish team here. 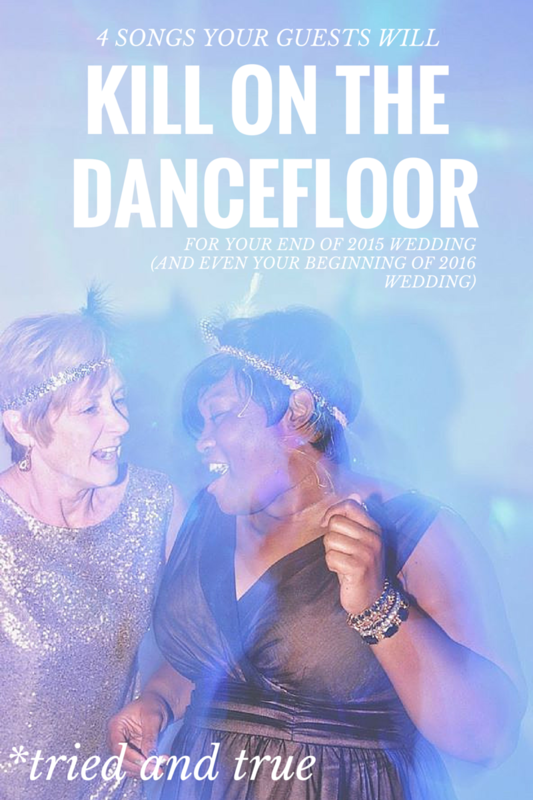 It’s starting to get cold and the year is getting closer to the end, so we’re sharing 4 Songs Your Guests Will Kill on the Dance Floor for Your End of 2015 Wedding, and probably even for your Beginning of 2016 Wedding. Trust us, these songs are tried and true.